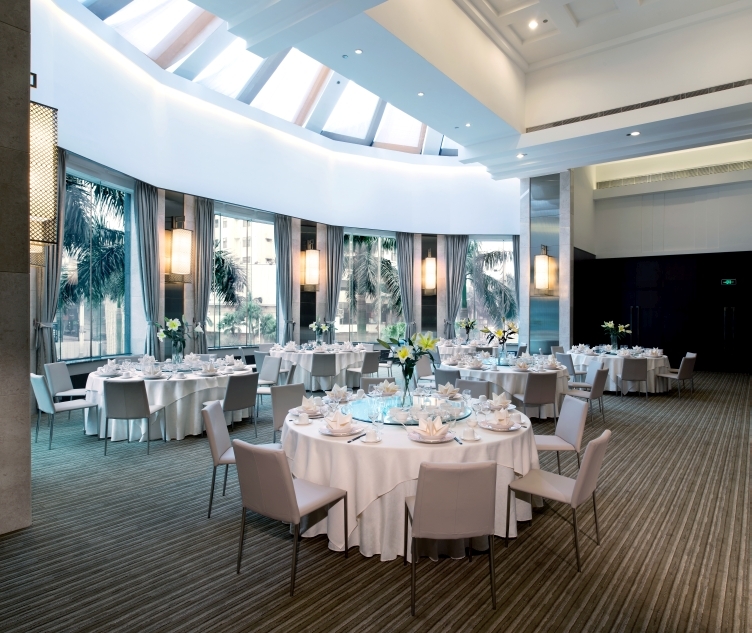 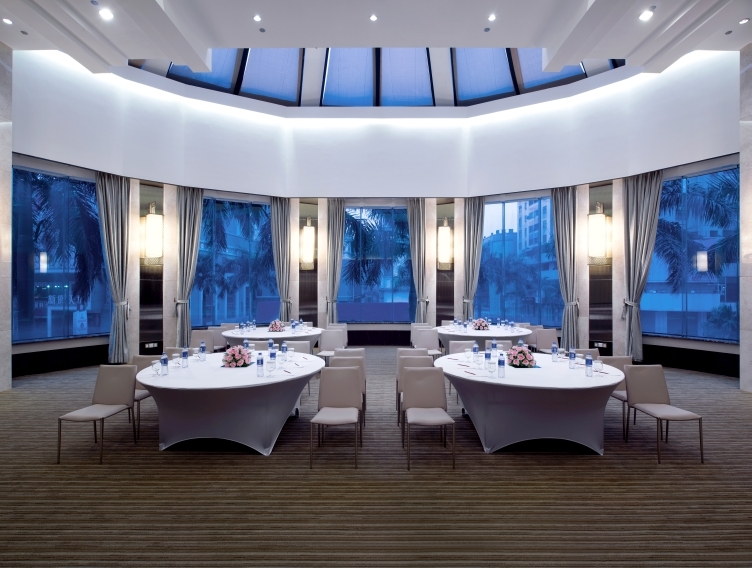 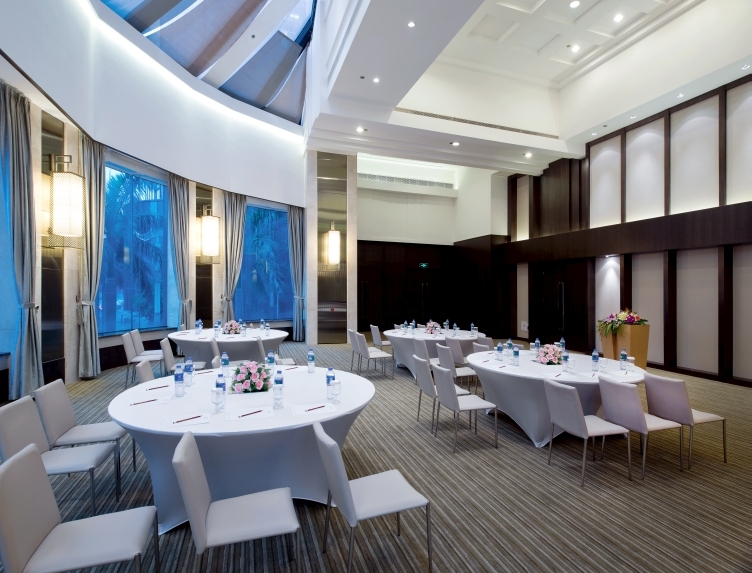 We have multi-functional venues for events ranging from annual meetings and banquets, to international conferences and intimate occasions. 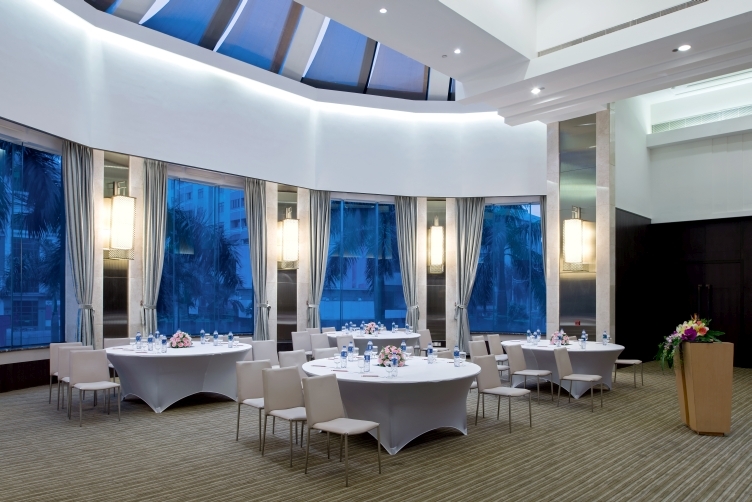 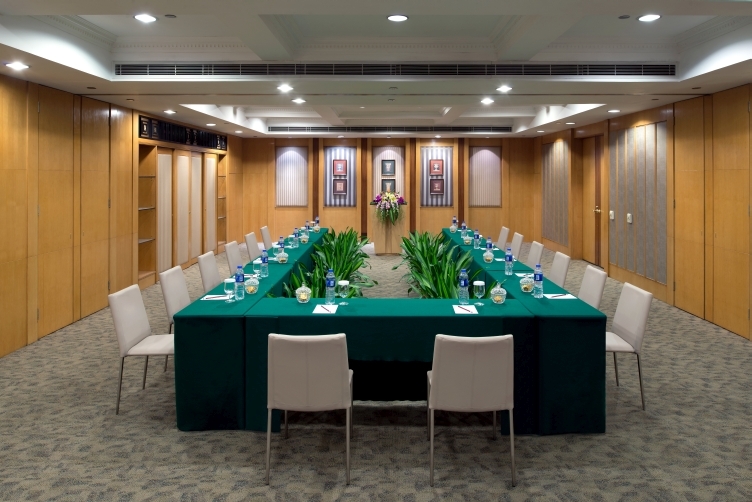 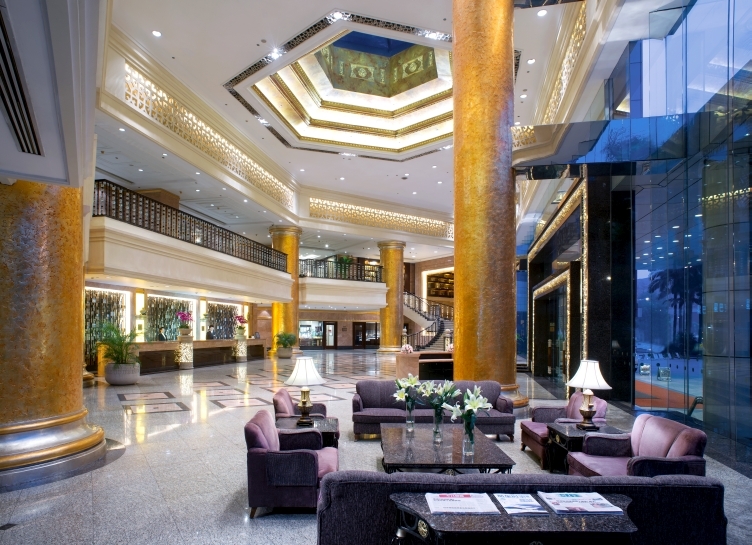 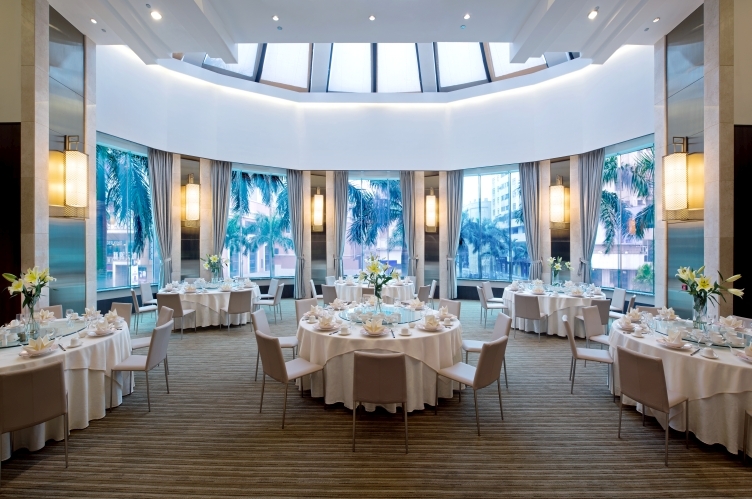 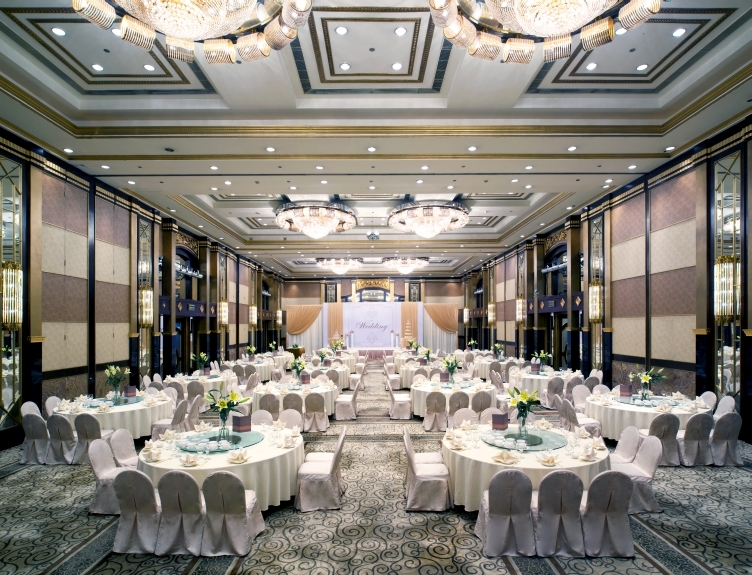 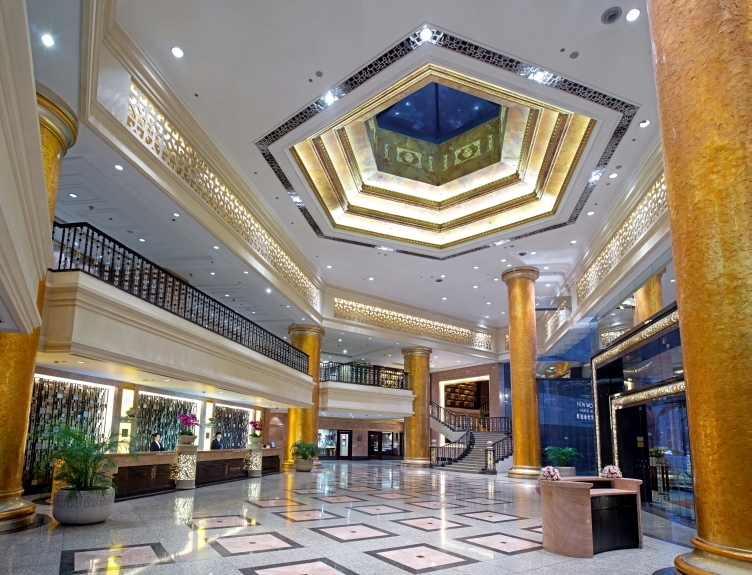 Every venue features state-of-the-art technology and our professional planners tailor your event to your specific needs and requests, making New World Shunde Hotel the preferred events location in Shunde. 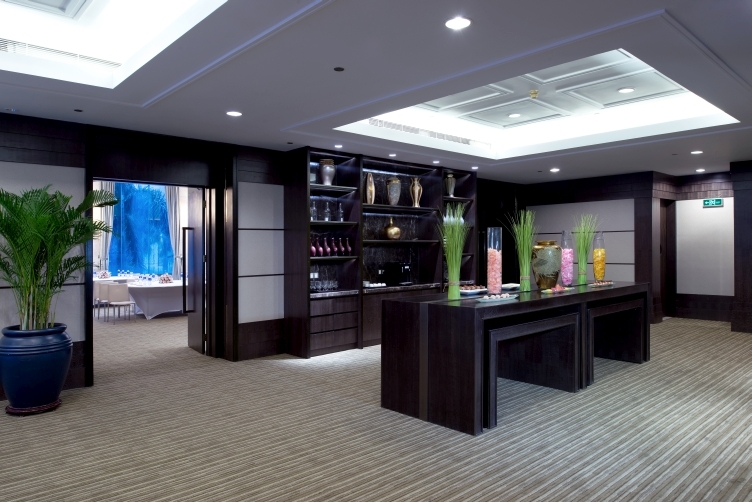 On the day of your event, you’ll find our friendly, intuitive service staff making everyone feel welcome and looking after them like family.